We all have people in our lives we struggle finding the perfect gift for. One of my problems is the ability to keep surprises; when I get a great gift idea, I run out to buy it or make it and then blab to the person what I did, totally ruining the surprise. However, that is not what this article is about. This article is about ways of finding the perfect gift for any occasion. 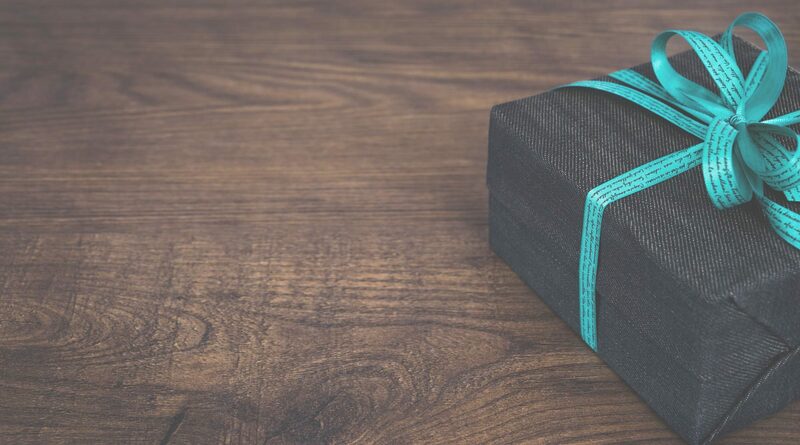 Even if the person you wish to give a gift to seems to have everything they want and need you can still come up with some pretty cool gift ideas if you change your approach. Gifts come in many forms and don’t always have to cost a lot of money. Think back to when you were in grade school and some of the best gifts you gave your parents were the ones you made. You can do that as adults too. Giving a heartwarming gift to your children our spouse can be affordable and fun. Do they have a hobby or favorite activity you can emphasize with a special gift? How about creating a collage of pictures of your last vacation and having it framed or what about another special day? Is there a collectible that you could acquire that would add to their collection? What about a heartfelt card simply stating your love?